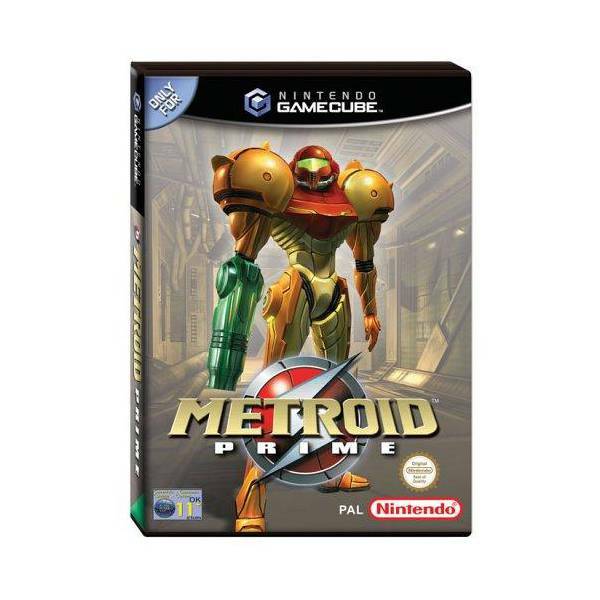 One of the most daring characters in video game history is back and primed to battle the legendary Space Pirates in Nintendo’s stunning first-person epic Metroid Prime. 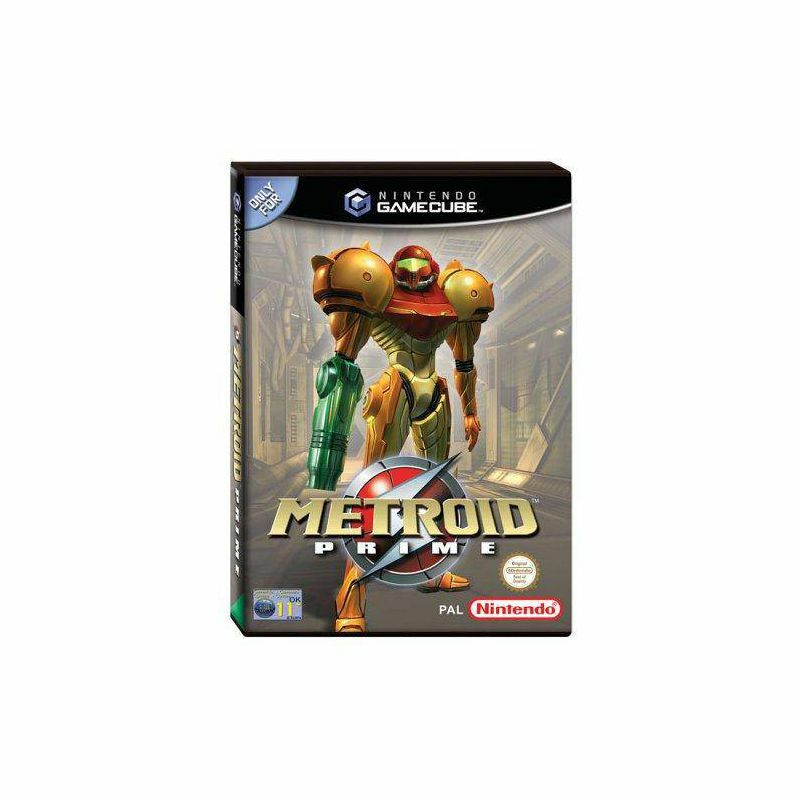 Samus must thread through wreckage, elude spark-spewing power lines and blast scuttling creatures before descending to even greater challenges on the mysterious planet below. Adding a unique third-person twist is the morph ball. At the touch of a button, Samus rolls up into a ball to activate switches, navigate cramped passages and access tough-to-reach areas. 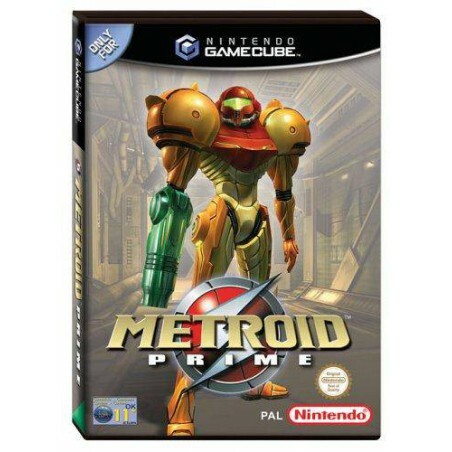 Far richer and deeper than a typical first-person game, Metroid Prime immerses adventurous players in a beautifully realised struggle for the future of the universe.